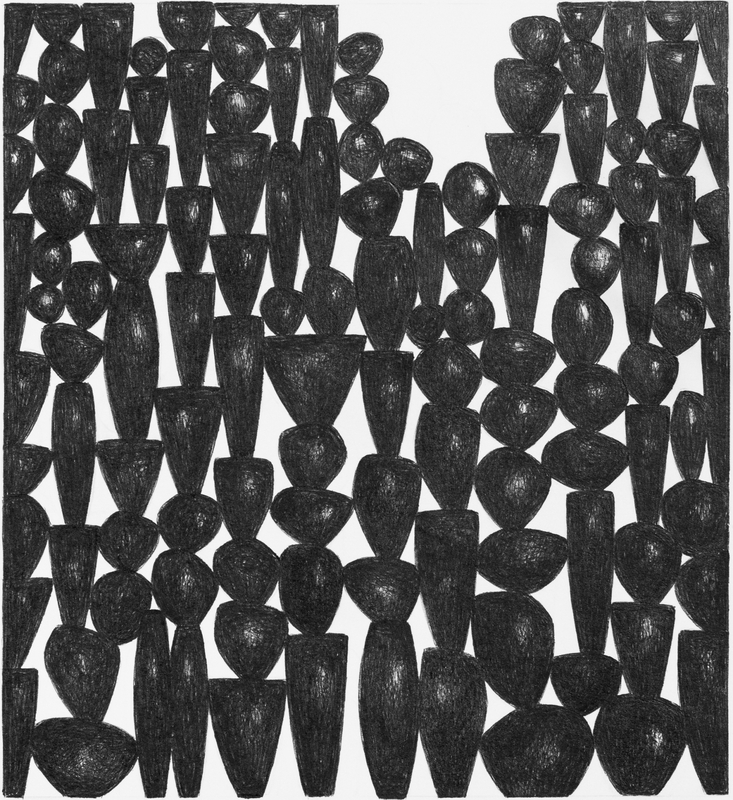 Lana Miller's exhibition Sometime, Somewhere showcases drawings from her long-running, ongoing Lithic Series. Through her use of lithic, or stone-like forms, Miller explores the intersection of the natural world, ambiguity, and unknown intervention. This body of work has a meditative, mysterious quality and invites speculation about when, where, why and how of the represented forms.